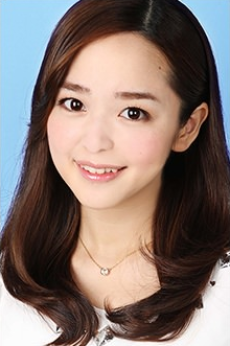 Megumi Han is the daughter of voice actress Keiko Han. She was previously an actress in live-action dramas and films prior to debuting as a seiyuu in the 2011 broadcast of Hunter x Hunter. According to Han, Hunter x Hunter is the first manga series she bought while in elementary school.